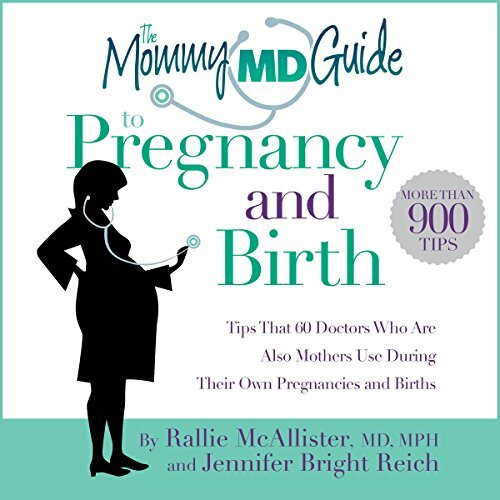 Showing results by author "Rallie McAllister MD MPH"
This audiobook is filled with 900+ tips that doctors, who are also mothers, used during their pregnancies and births. They're experts squared! To create this audiobook, we spoke with 60 doctors who are also mothers; we call them Mommy MD Guides. The 900+ reassuring, trusted, and often even humorous tips in this audiobook are presented in the Mommy MD Guides' own words, and each tip is clearly attributed to the doctor who lived it.